In between trips to the beach, take a break and fill your sand buckets with professional learning featuring SMART Notebook and Windows 10! 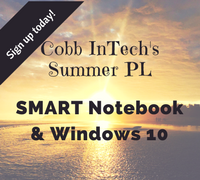 The Instructional Technology department is delighted to offer two courses this summer to meet your learning needs for SMART Notebook and Windows 10. If you are ready to move beyond the basics of SMART Notebook, you will not want to miss this opportunity! You will learn how to put the “wow” factor into your SMART Notebooks. You will also explore and create SMART Lab activities and use Math tools that will take learning in the digital age to the next level for your students. 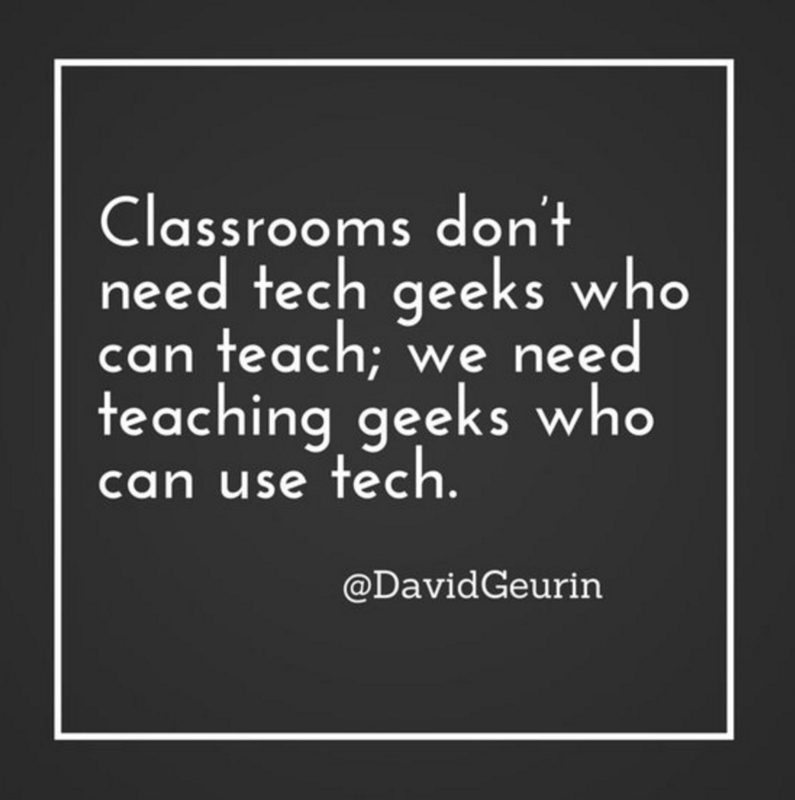 Click here to see the full list of Summer Professional Learning offered by the Instructional Technology Department. Contact your local school TTIS for more information about Summer PL.